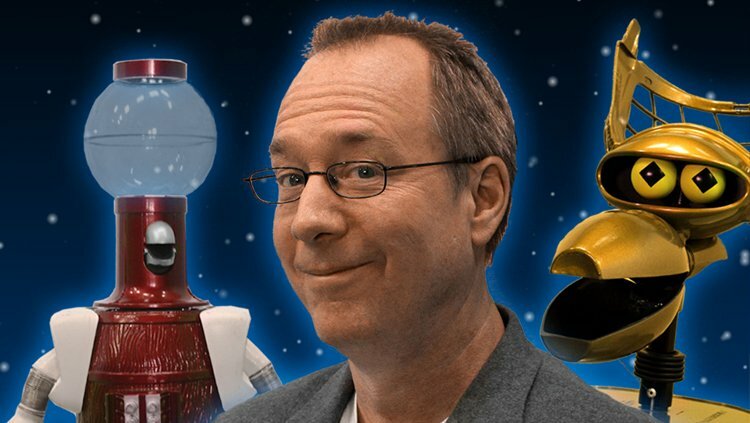 MST3K Creator Joel Hodgson Does The B-Movies Podcast! The creator of Mystery Science Theater 3000 reveals new details about the eleventh season, now (finally) on Netflix. 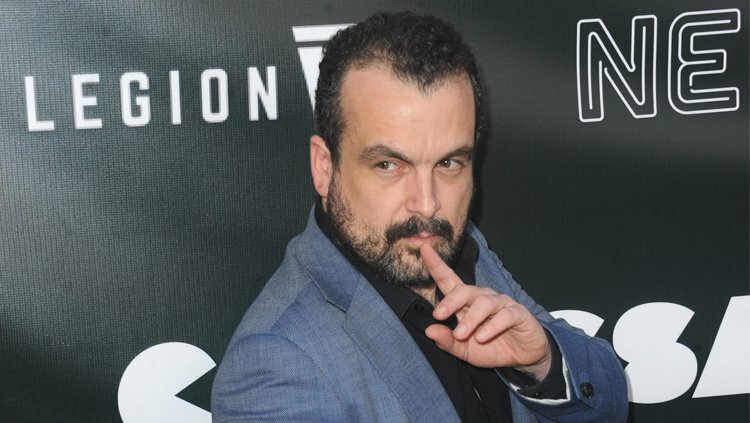 'Colossal' Director Nacho Vigalondo Does The B-Movies Podcast! One of the most intriguing filmmakers working today talks about his low-budget Anne Hathaway giant monster movie. 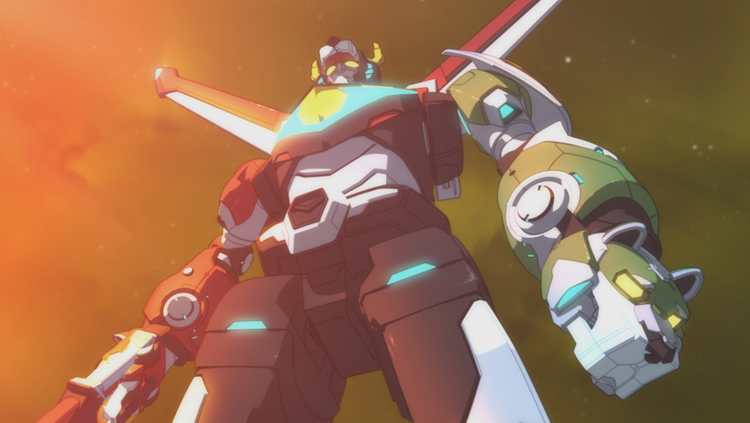 The Producers of 'Voltron' Do The B-Movies Podcast! Animation giants Joaquim Dos Santos and Lauren Montgomery take you behind the scenes of the hit series. 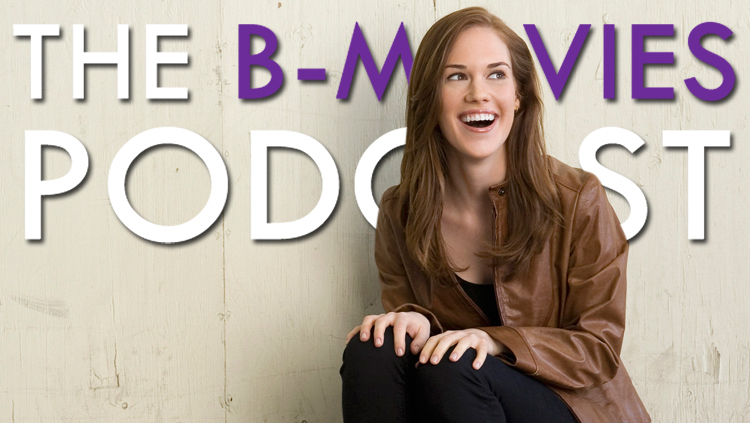 The ‘Deadpool’ Writers Do The B-Movies Podcast! 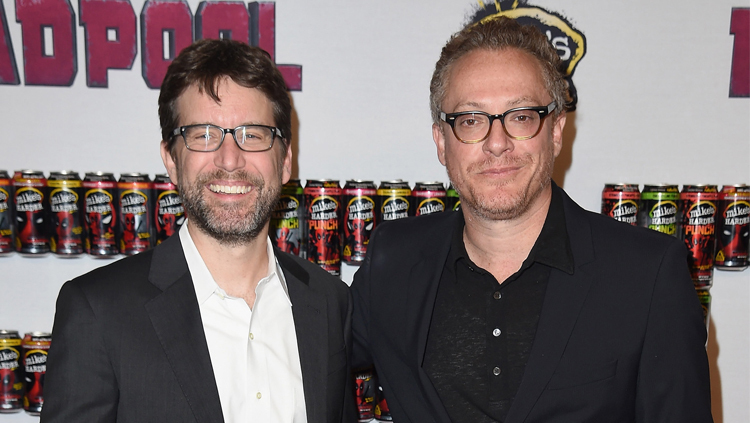 Rhett Reese and Paul Wernick talk plot holes, missing scenes, pitching for Star Wars and of course, Deadpool 2. The director and author of the acclaimed fantasy drama are here to unlock the movie's mysteries. Josh Miller Talks '12 Deadly Days' and 'Sonic The Hedgehog' on The B-Movies Podcast! 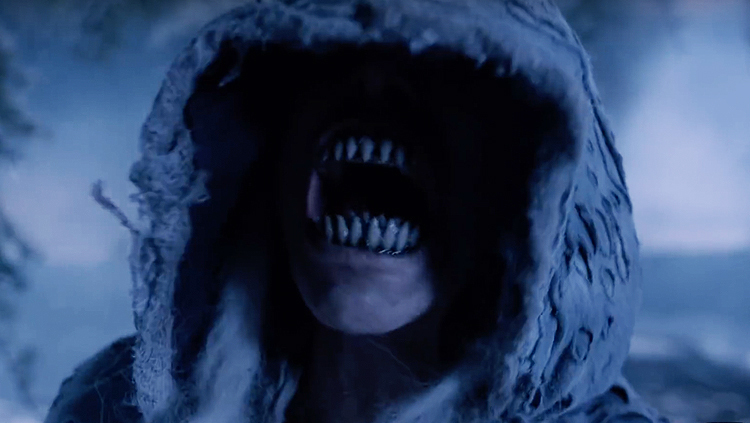 We're going behind the scenes of the Christmas horror series and the upcoming Sonic the Hedgehog movie. 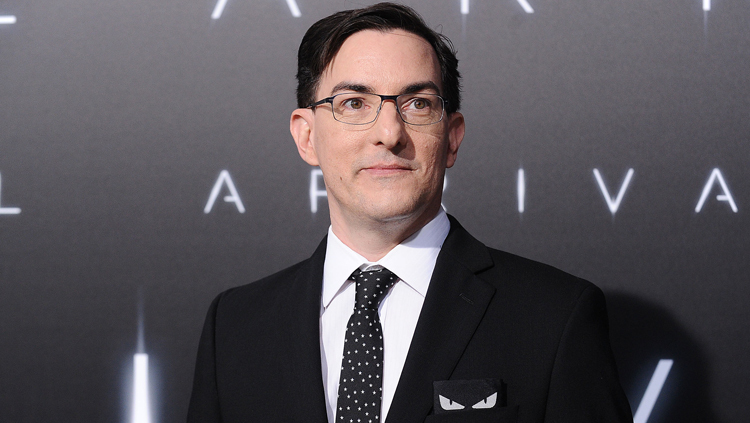 'Arrival' Screenwriter Eric Heisserer Does The B-Movies Podcast! Eric Heisserer explains the movie's big twists and what he has in mind for Universal's reboot of Van Helsing. 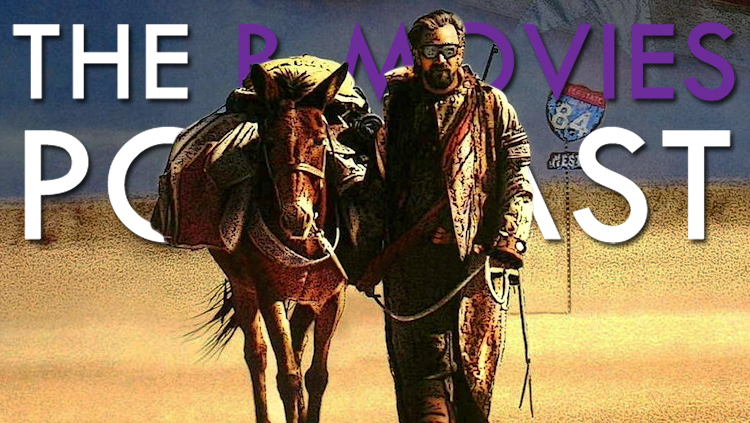 The B-Movies Podcast | The Third Fan Mail Episode! 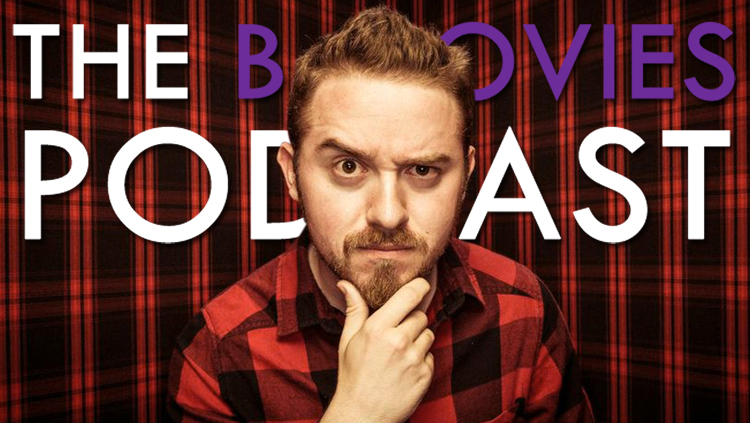 We get TONS of fan mail about controversial movies, how to be a critic, the Leprechaun series and more. Jim Hosking Explains 'The Greasy Strangler' on The B-Movies Podcast! 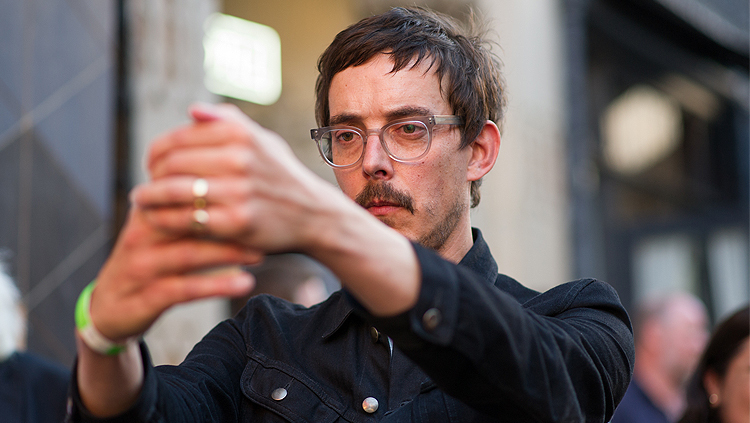 Get into Jim Hosking's head as we talk about the weirdest, most inexplicable film of the year. 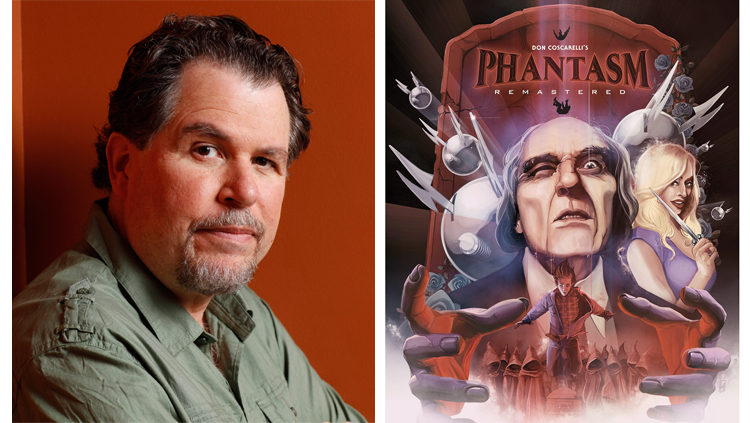 Don Coscarelli Does an Exclusive 'Phantasm' Retrospective on The B-Movies Podcast! The creator of the beloved Phantasm series looks back at all five films in an exclusive, in-depth podcast. 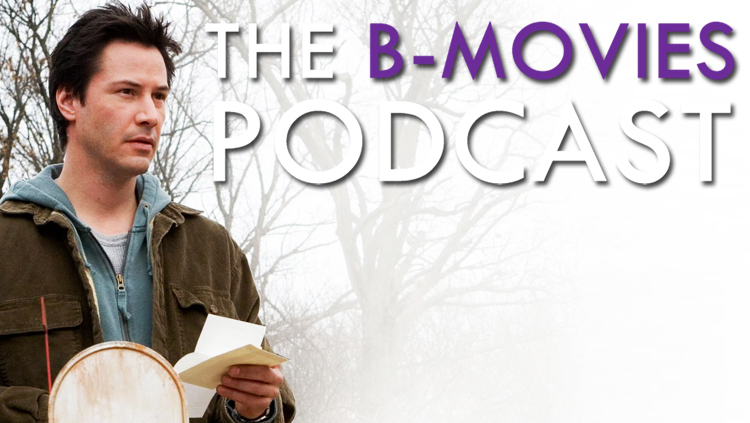 'Blair Witch' Writer Simon Barrett Does The B-Movies Podcast! 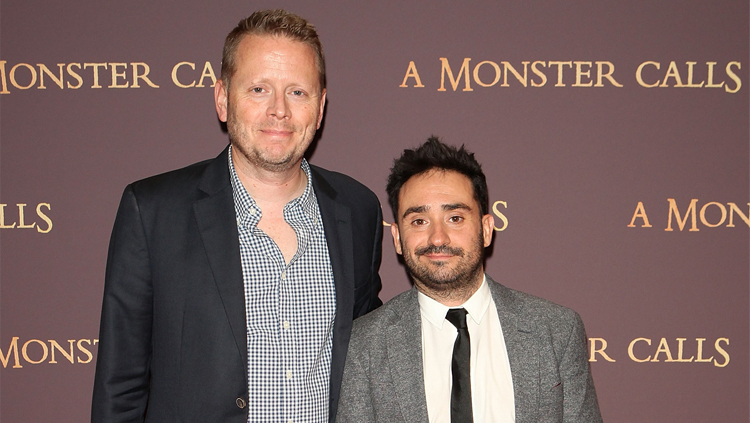 Simon Barrett reveals the secrets of Blair Witch and the plot of You're Next 2. 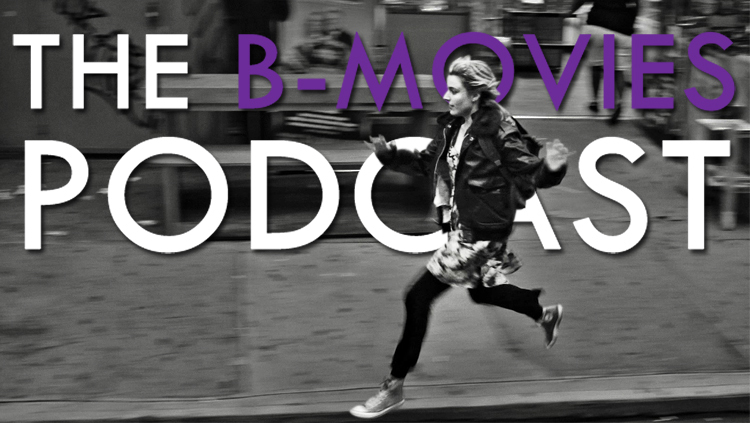 The B-Movies Podcast | The Second Fan Mail Episode! We've got tons of letters from our fans and we're reading them all! Join Bibbs and Witney as they answer all your questions. 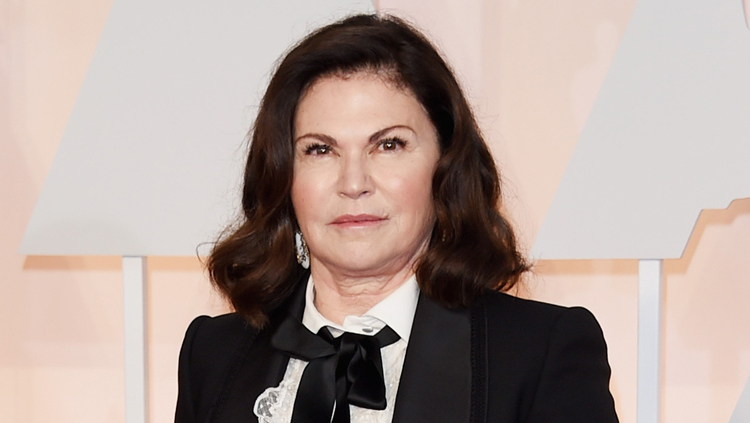 Oscar-Winner Colleen Atwood Does The B-Movies Podcast! The legendary costume designer answers questions about Tim Burton, Supergirl, The Silence of the Lambs and The Huntsman. Guest stars Alonso Duralde and Dave White help showcase the best films that the 2010s have had to offer so far. 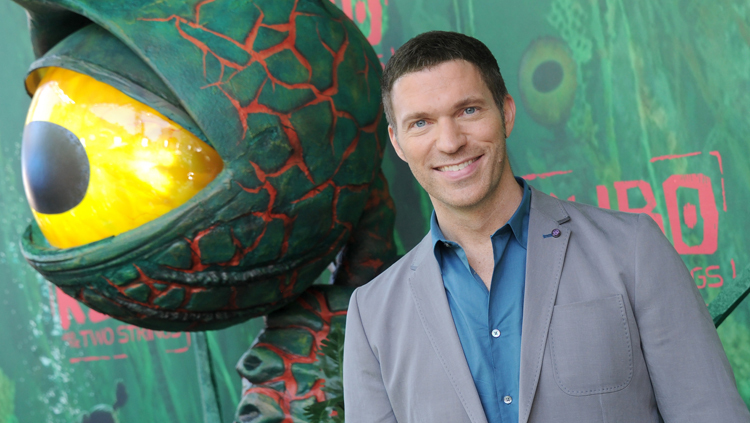 LAIKA President Travis Knight Does The B-Movies Podcast! The director of Kubo and the Two Strings talks diversity in Hollywood and the past, present and future of LAIKA animation. 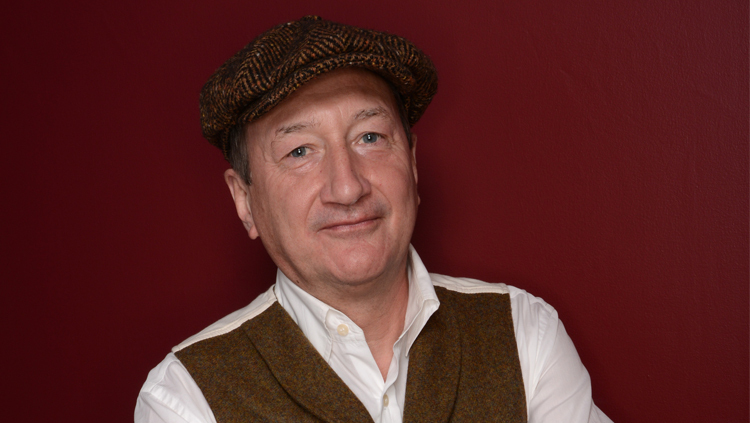 'Peaky Blinders' Creator Steven Knight Does The B-Movies Podcast! Steven Knight talks about the art of screenwriting and his upcoming television series Taboo, starring Tom Hardy. 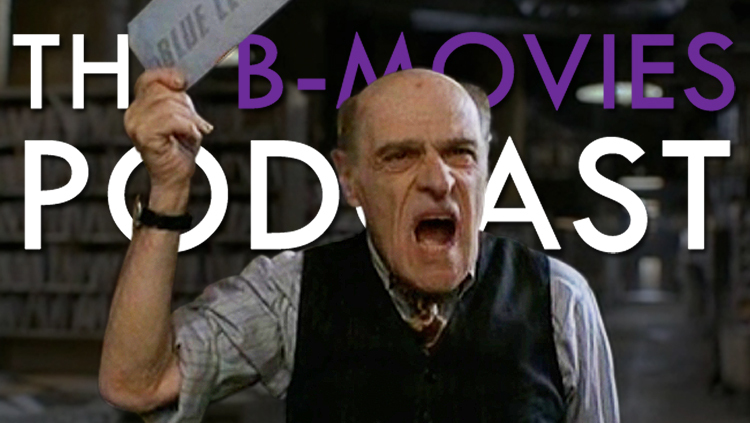 The B-Movies Podcast | The Fan Mail Episode! We've been getting so many letters lately that we need to devote an entire bonus episode to answering them! 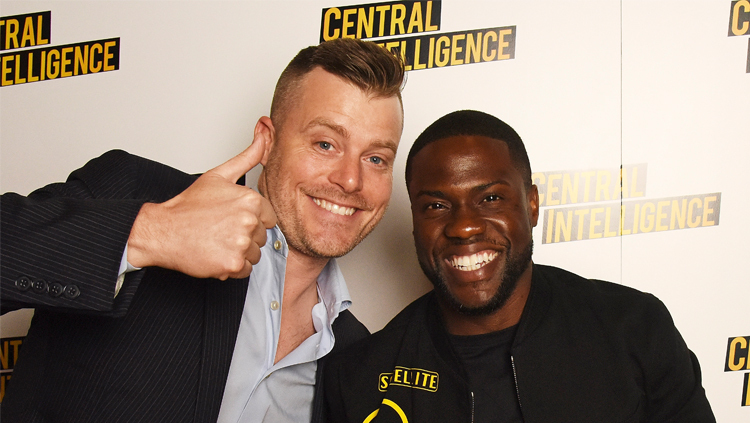 The 'Central Intelligence' Director Does The B-Movies Podcast! 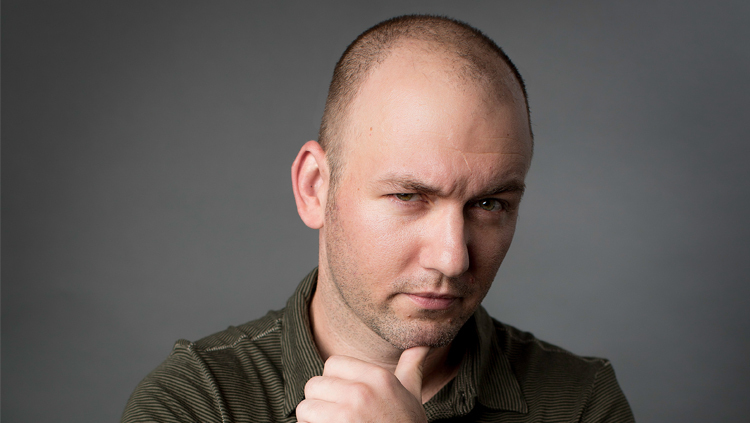 Rawson Marshall Thurber on working with Dwayne Johnson, the issue of bullying and his ideas for a Magnum P.I. reboot. Jon M. Chu Returns to The B-Movies Podcast! The director of Now You See Me 2 in a candid talk what his experiences with Jem and the Holograms, He-Man and more. 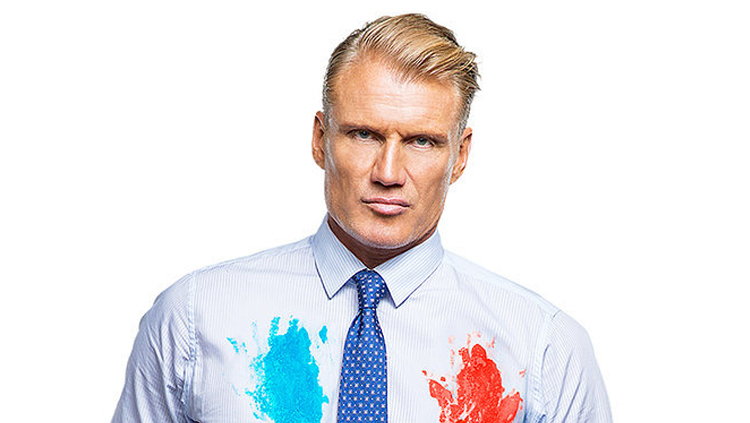 Dolph Lundgren Does The B-Movies Podcast! The action star answers all our burning questions about Rocky IV, Masters of the Universe and Kindergarten Cop 2! 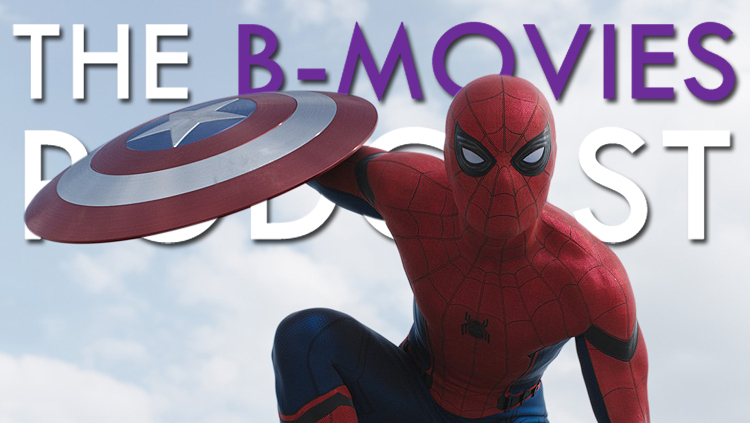 The 'Captain America: Civil War' Writers Do The B-Movies Podcast! Christopher Markus and Stephen McFeely have an hour-long, spoiler-filled discussion about Spider-Man, Thanos and more! 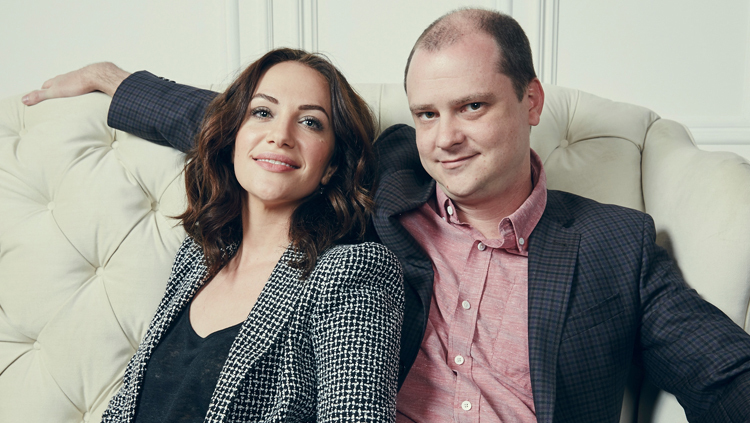 The director and star tell us about their Netflix thriller, Ouija 2 and the remake of I Know What You Did Last Summer. 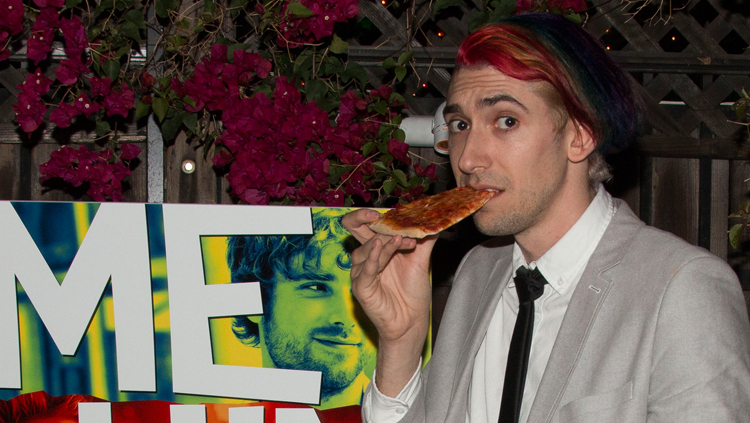 Max Landis Does The B-Movies Podcast! The writer of American Ultra and writer/director of Me Him Her talks screenwriting, industry secrets and Dirk Gently. Katharine Emmer taught herself to make a movie and then she damn well did it. Listen to her story and get valuable advice. 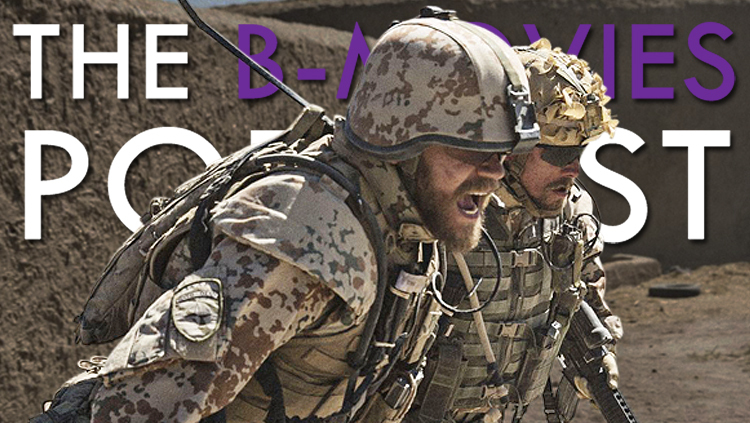 The writer and director of A War talks about moral ambiguity, the lives of soldiers and campaigning for an Academy Award. The creator of one of the best shows on TV talks about the show's biggest mysteries and for some reason the Air Bud movies. 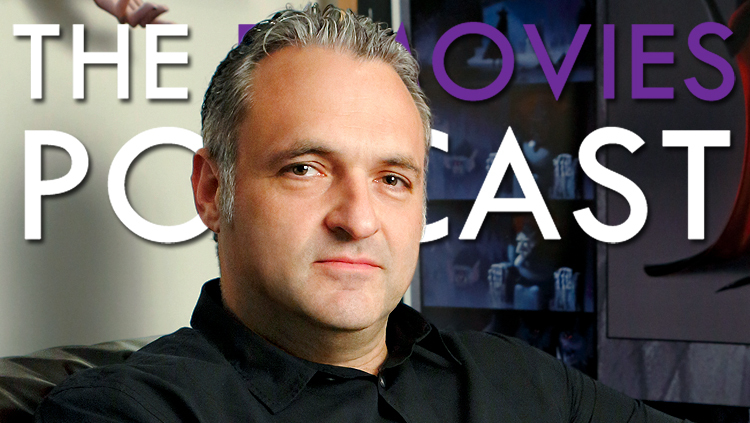 The director of Hotel Transylvania 2 says he's pushing harder than ever to finish Samurai Jack.